Women’s Organizer of the National Democratic Congress (NDC), Dr. Hannah Louisa Bissiw, has rated Madam Jane Mensah and the Electoral Commission she heads one (1) out of ten (10) representing 10% performance in last week’s by-election at Ayawaso West Wuogon. Dr. Bissiw said she gave the commission 10% because it only fulfilled a constitutional duty but failed to ensure a free and fair process. She was also worried the EC described as smooth the process despite the violence and shooting incident that marred the by-election. She blamed the Nana Addo led government for the incident and insisted there is still insecurity in the country. 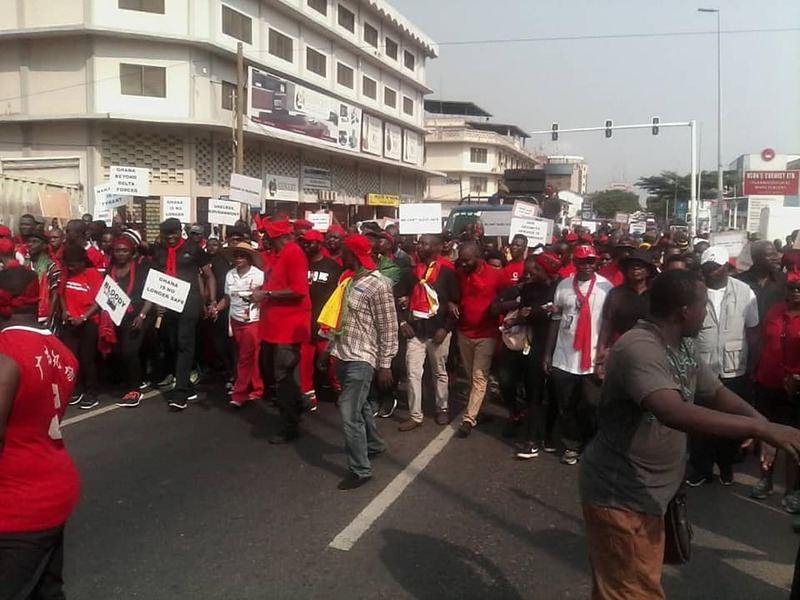 She was speaking to Rainbow Radio’s Daniel Asuku at the Aaagbe Wo Demo’organised by the Inter-Party Coalition of Ghana-in Accra to register what they have referred to as insecurity in the country. But the EC says the by-election held in the Ayawaso West Wuogon constituency on Thursday went as planned with no hitches. Jean Mensa, the EC Chairperson said the polling process was successful and none of the Commission’s officials encountered a challenge at any of the 137 polling stations in the constituency. “The EC staff and as well as the security agents at the polling stations conducted themselves in an orderly and professional manner,” Mrs Mensa said addressing the media at a press conference in Accra, Friday. She added that all biometric verification devices deployed to the field worked efficiently and materials were not in short supply. The EC chair added that the Commission is pleased with the outcome of the elections conducted at the polling centres. Mrs Mensa at a press conference last week congratulated all elections officials and security personnel deployed to all 137 polling centres to monitor the polls.